In this thought piece we take a look at how restaurants are using technology to improve customer experiences. We’ve examined what’s being delivered by key restaurant brands in the UK. We concept the magic that can be delivered by restaurants utilising new technology, coupled with an understanding of customer behaviour. We’ve considered the customer relationship from way before people set foot through the restaurant door, to long after they savour their last bite of food. The UK restaurant industry is being disrupted by digital technology. Roughly one-quarter of consumers say technology options are an important factor in their decision to choose a restaurant. (National Restaurant Association’s, 2015 Restaurant Industry Forecast). The revenue of restaurant and mobile food services in the United Kingdom is projected to reach over 30 billion GBP by the year 2020 (Statista). Consumer adoption of mobile is growing at an exponential rate. Add to this the fact that phone owners are using mobile apps 86% of the time their smartphones are in use (Flurry Analytics), mix in customer demand for quicker and hassle-free services and new technological developments like Apple Pay, iBeacons and loyalty platforms and you can see why there is a huge opportunity in this area. In the U.S. they are starting to see disrupters of other markets like Uber, move into the food category. The push into the food delivery market was more of a surge, with a large number of merchants partnering with Uber’s massive 200,000 strong taxi driver network. They are capable of delivering a large amount of goods on the same day. However, restaurant and quick service food mobile apps are not new. In fact, since the App store opened back in 2008, restaurants have been launching their own apps and they continue to do so. An IAB study in 2012 indicated that 50% of respondents had downloaded at least one restaurant app and 55% at least one multi-restaurant app like Urbanspoon or OpenTable. An average user has 36 apps on their phone. 1 in 4 are never used. Competition is fierce and a Google/Ipsos survey in 2015 identified that whilst an average user has 36 apps on their phone, 1 in 4 are used daily, but 1 in 4 are never used. Nielson analysis found that U.S. smartphone users accessed 26.7 apps per month in the fourth quarter of 2014. This number has remained relatively flat for two years. However, the amount of time people spend engaging with the apps they’re using has increased by 63% in two years - up to 37 hours and 28 minutes in the fourth quarter 2014. So why do customers like and use some apps and not others? 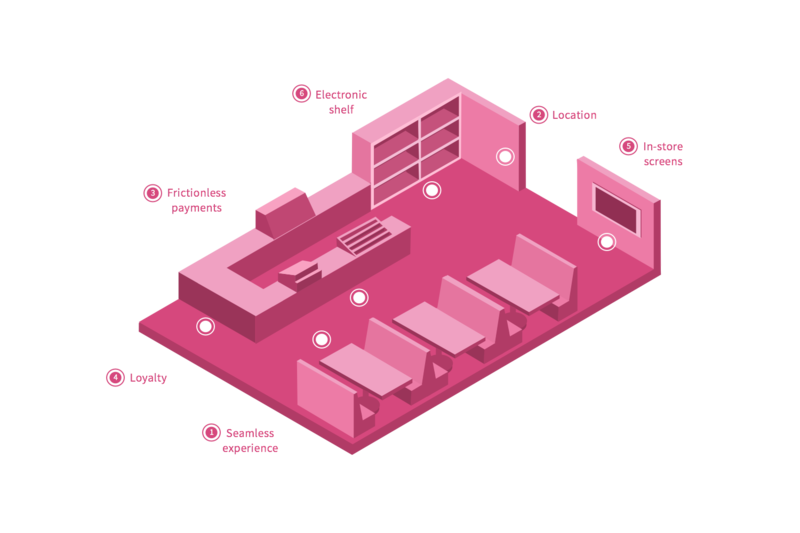 Customers use many different touch points when interacting with a restaurant. Users access different channels (laptop / mobile / tablet / restaurant) interchangeably and expect to be recognised across all of them. Restaurant owners need to recognise a customer across all touchpoints to provide a truly seamless experience. If you get this right, you can end up with customers that are more loyal and valuable. According to a study by Deloitte Digital the conversion rate for those who use a retailer’s dedicated app is 21 percent higher than for those who don’t. This is likely because of a relevant and tailored experience that helps people make their buying decision. 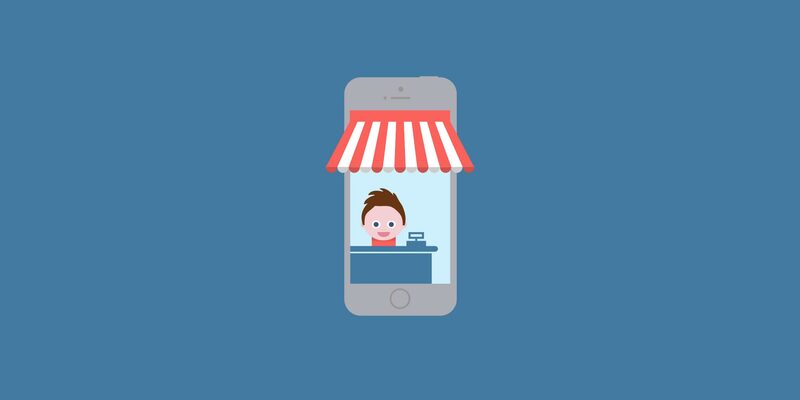 The conversion rate for those who use a retailer’s dedicated app is 21 percent higher. People will only continue to use apps if they are simple, save them time or money or are highly engaging. For restaurants to make the best use of new technology, they really need to focus on the customer. The technology should be the background to creating the most seamless customer experience possible. The restaurant of the future will cater to an individual’s preferences. 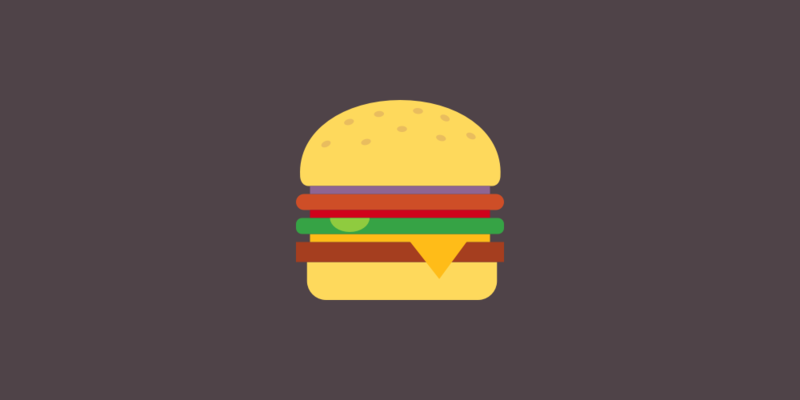 What do users want from their restaurant apps? It might be easier to begin with the things that customers definitely don’t want. There are several pain points for customers when dining out. A number of the restaurant apps that have already launched just aren’t meeting customer needs. You can see this from the many disparaging reviews left in the App Store. It’s not unusual to see low ratings of 1 or 2 stars for restaurant apps. Payment and bill splitting is still a problem - especially if app is not available on all phones - Android and iOS. "Don’t waste your time. Whilst queuing I sign in, choose an offer and select redeem only to be told i need to sign in again. Sign in, sign out, offer disappeared." "I downloaded the app in anticipation of the addition of being able to scan our card and not have to carry it around, which will have to happen if you want to keep up with Starbucks. I also found that the store locator isn’t brilliant, as it couldn’t locate the store I live 5 minutes away from. There are a lot of features that need to be added to warrant having it in the first place, like a better store locator, digital loyalty card with passbook integration and maybe one day even being able to make your orders on the phone." "This app is limited to what you can do, only for ordering a takeaway and even then the menu is very limited, so you might as well ring through." "The problem is convincing your fellow diners to use it, everyone has to use it or the host of the QKR table has to pay for them. If 2 people want to pay on card or cash the waiter couldn’t take those items of the QKR bill." "The app doesn’t work to place takeaway orders, wasting time and effort. I’ve removed it from my phone." "I’d review the app, but according to the app the restaurant I’m looking at right now in tower bridge doesn’t exist." "I was having problems with the website loading on my iPhone so I decided to give the app a try. However, all of the features of the app - menu and promotions just take you to websites in Safari. So what’s the point of the app?" "Restaurants won’t accept - installed the app in anticipation to use in my local restaurant only to find that they are not accepting it even though they have the scanners for it. Asked at another restaurant, same story." "The idea is good, but if staff don’t know about the app or how to use it in order to give me a stamp or claim rewards, what is the point?" "Two huge failings both of which make the app next to useless. 1. As stated elsewhere - opening times are not reliable. 2. The app only identifies prets in the immediate vicinity. Hopeless for when you want to identify a Pret to meet at. How is this better than Google?" So what do customers like about restaurant mobile apps and why? Some apps are rated highly by customers or are seeing success in the form of increased repeat visitors and increased spend in the restaurant. For example, Sandwich chain Subway was one of the first brands to introduce a mobile version of its loyalty programme when it launched the Subcard app in 2009 and there have been over 600000 downloads of its app so far. EIPC, a Subway franchisee-owned company that manages Subcard, reports that customers who access the app spend 22p more per visit than plastic card users and visit outlets 3.5 timesmore frequently. EIPC says mobile represents about a quarter of the total loyalty scheme’s users and the percentage is growing. In January this year, Starbucks CEO Howard Schulz said that Starbucks has in excess of 13 million mobile app users in the United States and this had grown by 1 million from the previous quarter - with the app responsible for a massive 16% of the company’s total transactions. Kris Engskov, Starbucks president of Europe, Middle East and Africa says “It’s the little details about how do we eliminate the barriers to a great experience, whether it’s a queue, a click or giving someone secure Wi-Fi”. 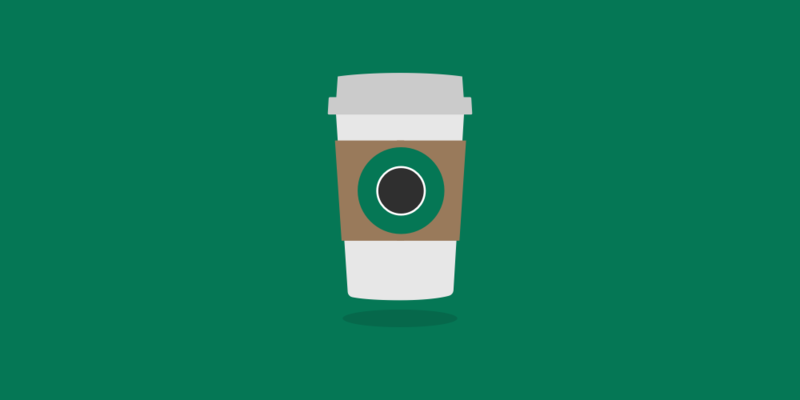 "This app complements the great Starbucks customer experience I’ve become a huge fan of. Topping up the card with credit is a breeze. Making a transaction with my iphone couldn’t be easier. The store locator with map and opening times is a very useful feature. The security pin to access the app is a very useful feature too." 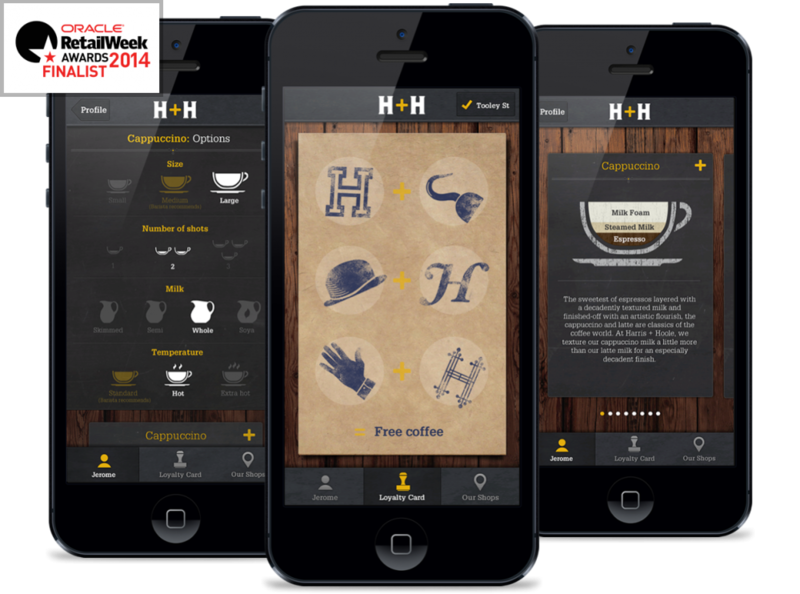 The iOS and Android apps our team at ribot designed and developed for Harris + Hoole have seen over a quarter of a million check-ins by customers, and in some shops drives over 20% of orders and with a 4.5 star user rating. "So fast and lovely, love it that your coffee can be ready even before you get into Harris+Hoole, how lovely is this." The Five Guys app is loved by customers for offering true value. Trying to remember an order for multiple burgers with over a dozen topping combinations could be complicated. With the Five Guys app, you can order your food ahead of time and customise the toppings as you order. You can pay within the app and when you arrive to collect you don’t have to join the queue of people waiting to order. "With Five Guys you can order your food ahead of time and customise over a dozen toppings for each burger you order. When you arrive to collect you can avoid joining the long queues and skip right to the counter to collect your food. You can also pay within the app." If you fail to deliver a compelling user experience, you’ll fail to deliver a return on the investment in the app and may lose customers. If the benefits of the app aren’t clear, a user will defer adopting the app until they are. Even if a user downloads the app, they won’t engage unless it’s good and without engagement they may delete. Digital and in-store offerings need to integrate effortlessly. The experience shouldn’t necessarily avoid human interaction, but strengthen relationships with in-house staff. Reduce wait time, allow customisation and improve customer satisfaction. Allow customers to use a simple mobile app to reserve a table ahead, order, auto check in on arrival, enjoy a meal or collect their food. No wait for the waiter. No queue. Allow customers to checkout from their mobile wallet. Don’t make them have to pay the whole bill. It should be easy to split or pay for separate items and each guest to use a different way to pay, if required. The smartphone empowers the guest to order and pay from everywhere and the restaurant can accept orders and payments from everywhere. With the introduction of Apple Pay, the rate that consumers are ready to adopt mobile payments is becoming faster. A study conducted by JWT revealed 44 percent of millennials surveyed would prefer to pay using their mobile phone than with cash, particularly for smaller purchases. More than half said they would be comfortable connecting their payment information to a mobile app provided by a retailer or service provider they buy from frequently. Nearly 50 percent said they’d also connect their mobile payment information to a “wearable” device, like a smart watch. Loyalty programmes can be managed completely through mobile. This helps leave the customer without a wallet full of loyalty cards or having to remember to swipe/get stamped. A record or purchase history for all purchases made through app help give a full view of loyalty. You can reward and recognise customers within the app. Show customers where food has come from, how it has been made, how to make it at home, if your particular order is ready or to showcase a surprise-and-delight opportunity. Save time by updating pricing automatically. Spend more time serving customers and creating an amazing in-store experience. The advancement of technology is empowering restaurant owners to connect with customers and deliver restaurant experiences in unprecedented ways. The Deloitte Digital Study indicates customers using branded apps are more likely to convert. Simply creating a mobile app is not enough. 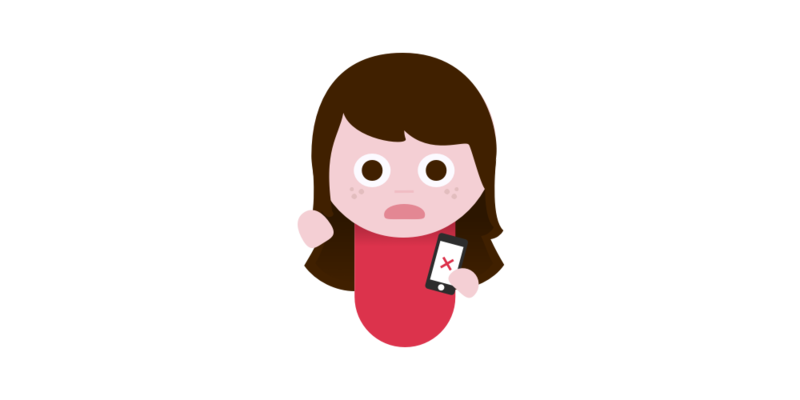 If you deliver a mobile app that doesn’t fundamentally address customer needs, it is likely to attract bad reviews, not be used or be uninstalled. Brands that have used mobile to enhance the customer experience like Subway and Starbucks are delivering increased profits. Customers are spending more time using and engaging with the mobile apps they like. Customers are becoming more demanding and want accurate information in real time. They expect technology to save them time and for payment experiences to be frictionless. We predict that the restaurants that can use technology to encourage loyalty and equip staff with the information to understand customer preferences will be the true winners. Restaurants need to listen to and understand their customers to truly innovate and design worthwhile experiences that integrate with new technology. One thing is certain: customers are now ready for seamless dining experiences. Are you? If you want to talk more about the ideas we are exploring around seamless restaurant experiences, get in touch with Jo Ross (jo@ribot.co.uk) or via our contact form. * Review information correct at time of writing October 2015.